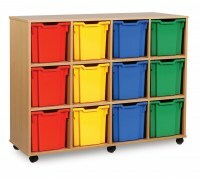 School Storage Units and Cupboardsfor Academies, Colleges and Schools on sale now! 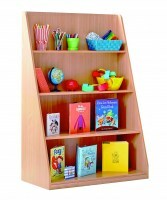 Nationwide delivery, product helpline, easy on line ordering. 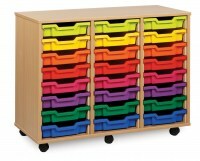 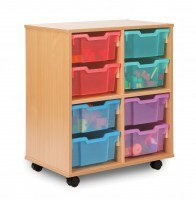 We sell a wide range of school storage units and solutions in a multitude of colours and sizes. 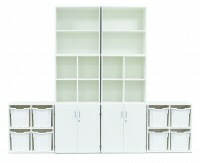 These storage solutions are UK manufactured and available with free nationwide delivery.